Soloy Construction, LLC has logged a solid performance with our clients. 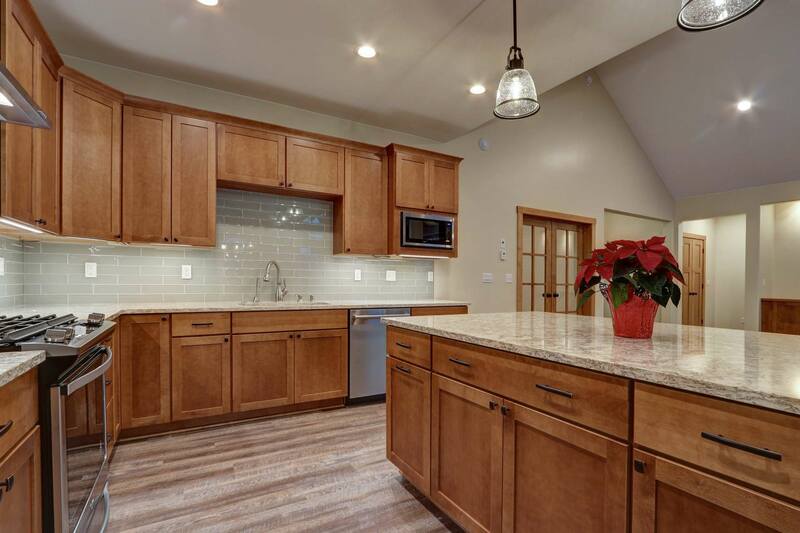 With our experience, passion for Alaska building, and expertise along with longstanding relationships and commitment to our clients we are confident that Soloy Construction, LLC is the perfect Alaska general contractor for your project. 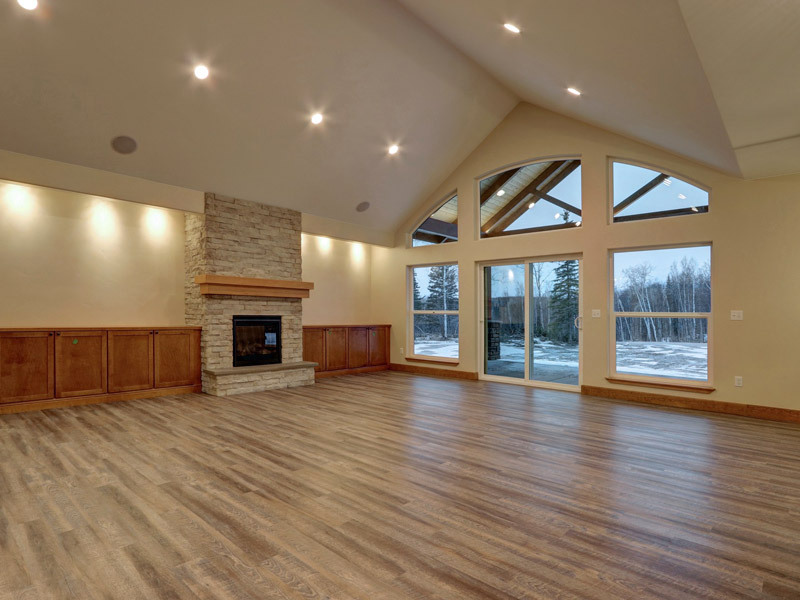 With over a decade of experience in the Mat-Su Valley as a home builder, Soloy Construction, LLC has the well- rounded skill set that your project needs for completion. Complete customer satisfaction and building long-lasting friendships with customers from all walks of life is our goal. We work through the toughest of winters to get your dream home completed in a timely fashion. Attention to detail and pride in workmanship makes us the leading Alaska custom home builder you can trust. 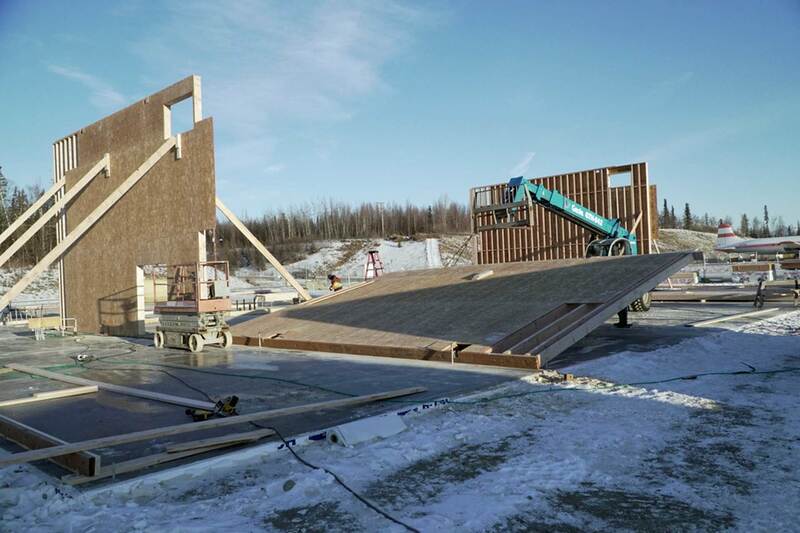 We create a family-like atmosphere during the construction of your custom home in the Mat-Su Valley. 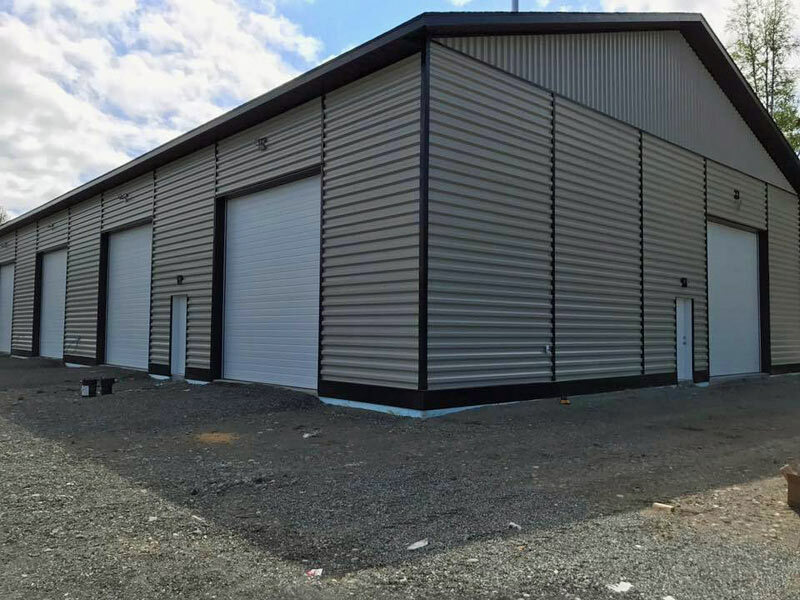 We are experts in building hangars and custom hangar homes for the aviation community throughout Alaska and the Mat-Su Valley. The complexity of our past projects affords us the capability and structure to complete projects on a deadline and within budget without compromising on quality satisfaction. Soloy Construction LLC is a locally owned construction company based right here in Wasilla, Alaska. 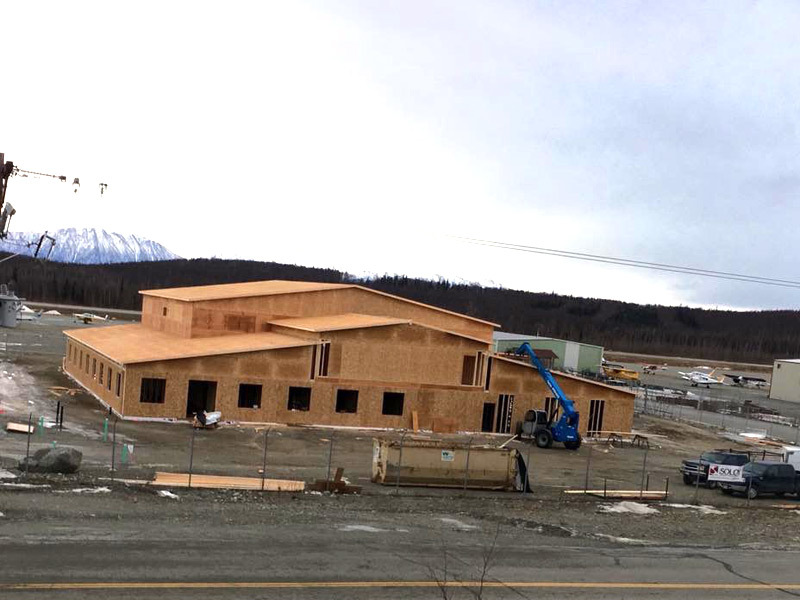 Our family has lived, worked, and owned businesses in Alaska since 1975 and we take pride in hiring Alaska construction workers and tradesman for all of our jobs. We believe in family as well as entrepreneurship and that is reflected in every thing we do. Our local business is completely family owned and operated and we treat each of our customers the way we would want to be treated. Our hope is to build long term lasting relationship in with each of our customers and make a positive impact on our local community. Our excellent reputation as a Alaska builder and long lasting relationships in the Mat-Su Valley, teamed with our integrity and ability to build an experienced team guarantees consistent quality for all of our projects. 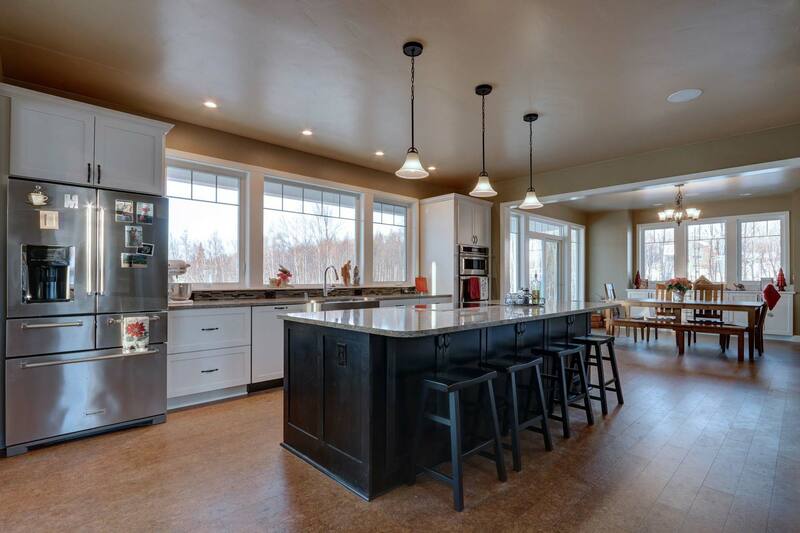 Our high level of experience ensures your peace of mind whether we are building your custom home or working on your commercial construction project. We are the Alaska General Contractor for you.